LAHORE: The city of gardens is all set to host Pakistani and foreign players for the Pakistan Super League (PSL) eliminator matches, slated to take place Tuesday and Wednesday at the Gaddafi Stadium. 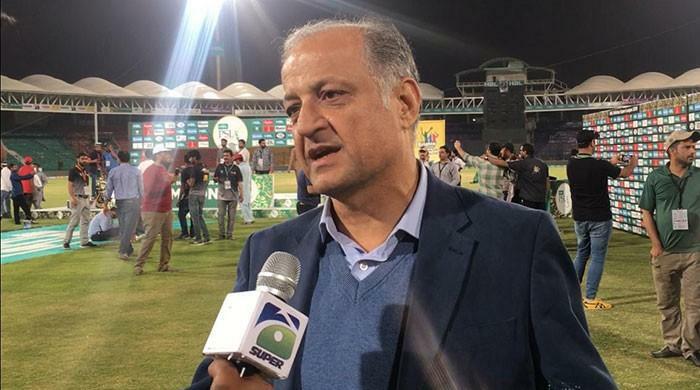 The PSL's initial matches have concluded in Dubai and Sharjah and the tournament will now move to Lahore, before concluding with the final in Karachi on March 25. Gaddafi Stadium will host elimination matches today (March 20) and tomorrow (March 21). 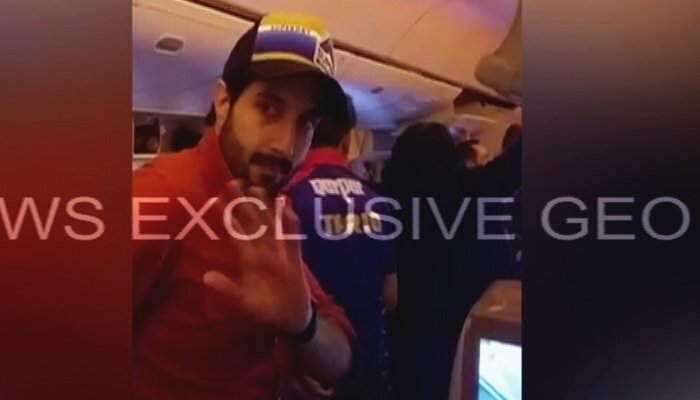 Foreign players associated with Quetta Gladiators, Peshawar Zalmi, and Karachi Kings arrived in Lahore at different times today. 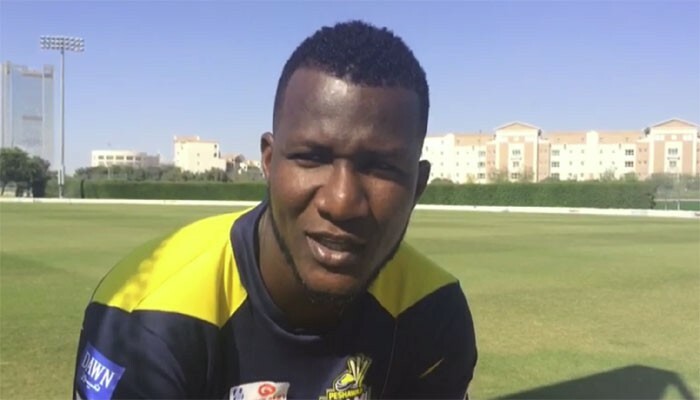 Except for Dwayne Smith, all foreign players of Peshawar Zalmi — including skipper Darren Sammy, Liam Dawson, Evin Lewis, Andre Fletcher, Tamim Iqbal and Chris Jordan — arrived Tuesday along with the Kings' Ravi Bopara, Tymal Mills, Joe Denly, David Wiese, Lendl Simmons, and Colin Ingram. 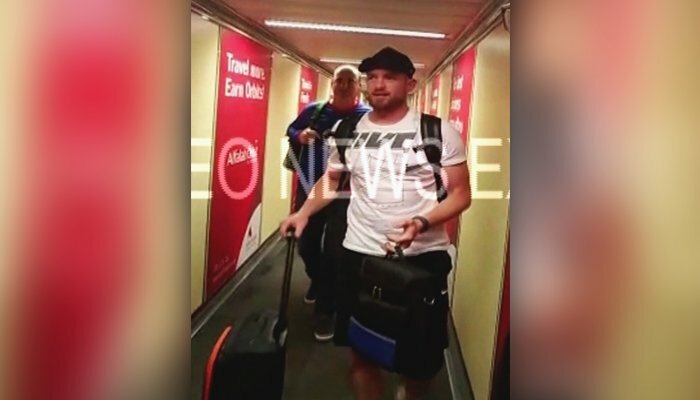 Quetta Gladiators’ Rilee Rossouw and Chris Green also arrived in the city, followed by teammates Mahmudullah and Thisara Perera who joined them later in the day. 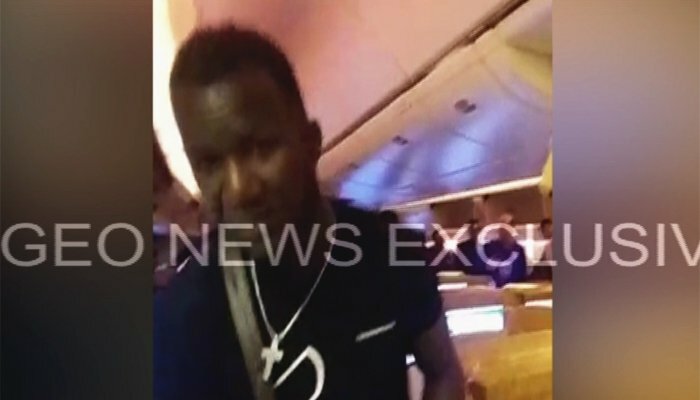 The players travelled to Pakistan in foreign airlines and arrived in Lahore at different times during the night, following which they reached their hotel amid stringent security protocol. Upon their arrival at the hotel, they received a hearty welcome at the hotel. Chris Green, who is representing the Gladiators, said: "I'm very happy to be in Pakistan for the first time. Peshawar Zalmi have a big match today!" 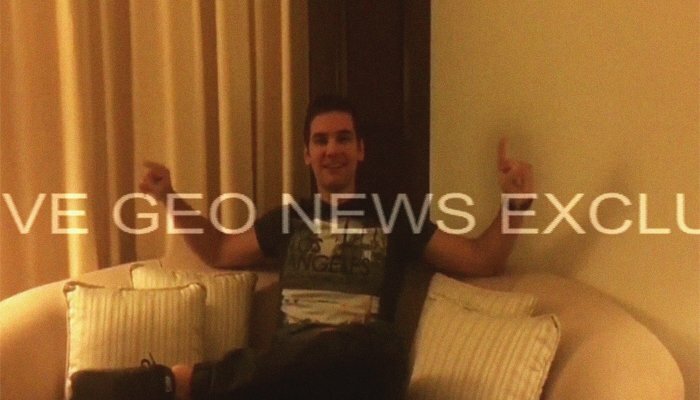 Rilee Rossouw of the Gladiators said he was glad to have reached Lahore. "I'm very excited; I hope the Gladiators get a lot of support." 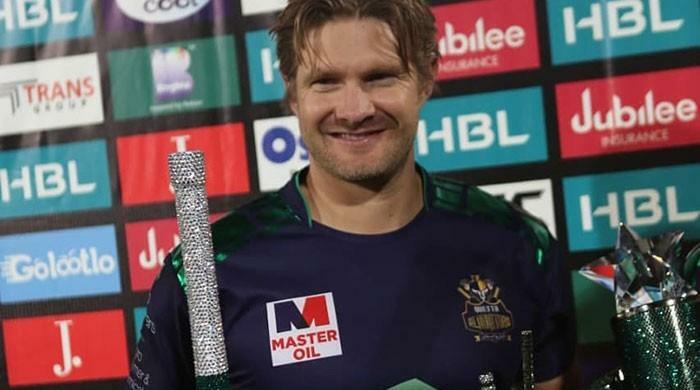 In the first elimination match, Peshawar Zalmi will face Quetta Gladiators, with the winner going on to face Karachi Kings in the second elimination match for a place in the final, which is set to take place on March 25, in Karachi — after over nine years since the city last hosted foreign cricketers. Karachi, the city of lights, hosted its last international Test match in February 2009 when Pakistan played against Sri Lanka. 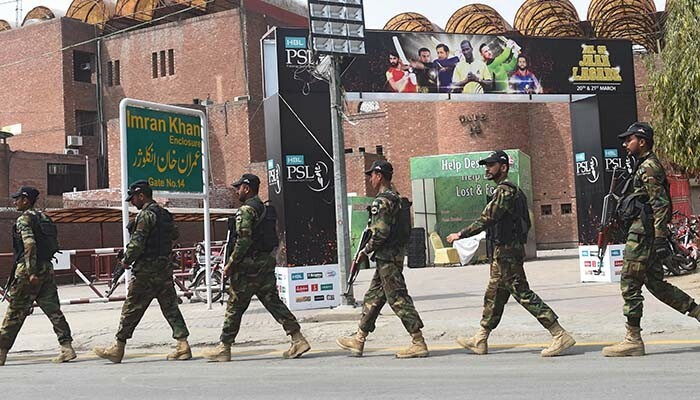 Days later, terrorists attacked a bus carrying the visiting Sri Lankans near Gaddafi Stadium in Lahore, resulting in the suspension of international cricket in the country for years to come. Last year, Pakistan hosted the PSL final in Lahore. 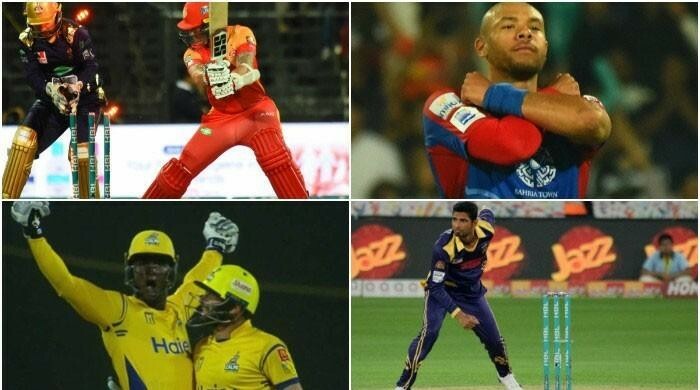 In this context, the three PSL matches being held in Lahore and Karachi, this year, are being hailed as an indicator of the improving security conditions and the gradual return of international cricket to the country. 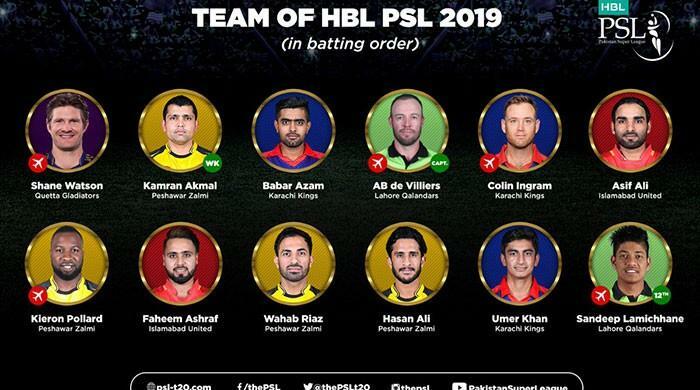 PSL playoffs: Which overseas players will travel to Pakistan? Lahore's administration has put welcome banners on the roads from Allama Iqbal International Airport to the hotel, and from there to the stadium, while the security plans during the match have been finalised. 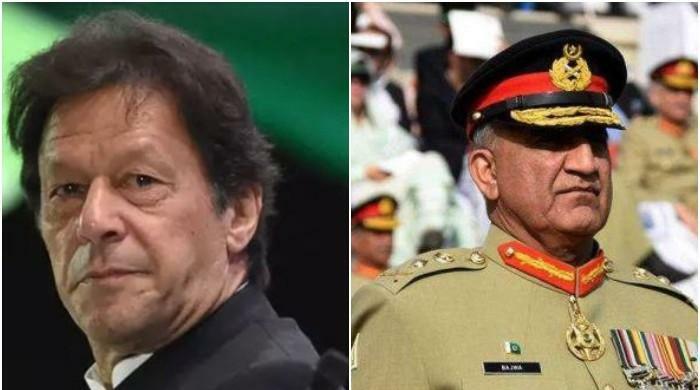 The Punjab Interior Secretary and Lahore Commissioner monitored the preparations in the stadium, while the government has imposed Section 144 from Gaddafi Stadium to Mall Road. 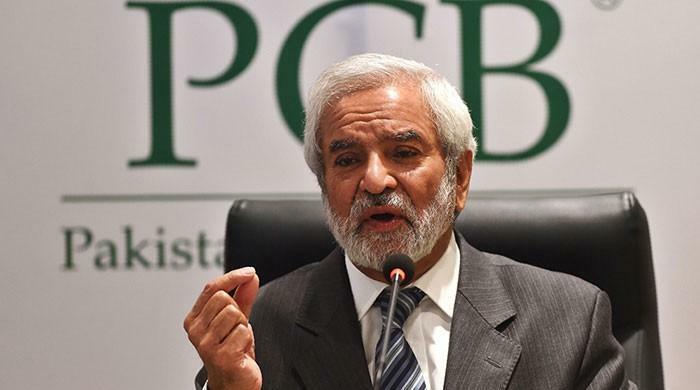 While speaking to the media, Abdullah Khan Sumbal, the Commissioner of Lahore, said the government will provide all necessary facilities to the cricket fans, including refreshments on economic rates. As many as four parking areas have been designated for the fans coming to watch the matches, who will be taken to the stadium via shuttle service. Windies player says that he feels 'special and proud' for the love given by Pakistani fans to him. All educational institutes within a three-kilometre radius of the stadium were closed by 11 AM, whereas a few metro bus stations will also halt their services. A monitoring cell has been established at the Gaddafi Stadium to review the security of the stadium and nearby areas. Moreover, security officials have visited the dressing rooms and entry points of the spectators. Foreign commentators have also reached Lahore. 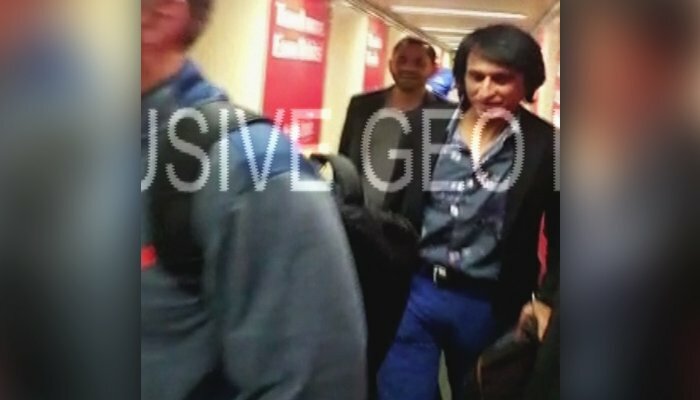 Danny Morrison, Alan Wilkins, Michael Slater, Damien Fleming, and Daren Ganga have arrived alongside Ramiz Raja and Bazid Khan.